Do you know how it feels for a low-income family to fight with financial problems every day? Life in a low-income family is almost like a war. It is a war against your financial instability, a war against your odd circumstances and probably a war against your misfortune. You hope that one day your hard work will bear fruits and you will be able to overcome this miserable situation but every evening you return home tired and exhausted with nothing in hands. You would feel like screaming out loud to vent out all your inner frustrations and want a break from your struggles but you know you cannot back out. When the struggle is the only option you are left to maintain your existence in this world- life can become too merciless, cruel and cold. Low-income families are not poor but they have insufficient resources to support life, which compels them to dwell in the darkness where depression, sorrow, pain, and misery are their daily company. Low-income families comfortably cannot afford a sufficient diet. Food insecurity in these families is increasing everyday. Nearly 90% of supplemental nutrition assistance program (SNAP) recipients live in a household with at least one child, one disabled individual or one elderly individual. People living in low-income families actually need work, a decent job with a decent salary that would be enough for them to support their family needs. Low-income families just need an opportunity to stand back on their feet independently to come out of their stressful life. Though Trust organizations are more about the individual beneficiary, Public Charitable Trusts are exceptions. A charitable trust is set up to hold and protect some or all of an individual’s assets specifically for charitable purposes to support causes: like advancement in education, relieving poverty, preventing life-threatening diseases, providing shelter to the elderly or orphans etc. In short, these trust organizations carry out deeds to benefit the community. There are uncountable Trusts working for low-income families helping them to maintain the basic necessities of life. Charitable trusts can uplift millions of low-income families if funded by the public regularly. 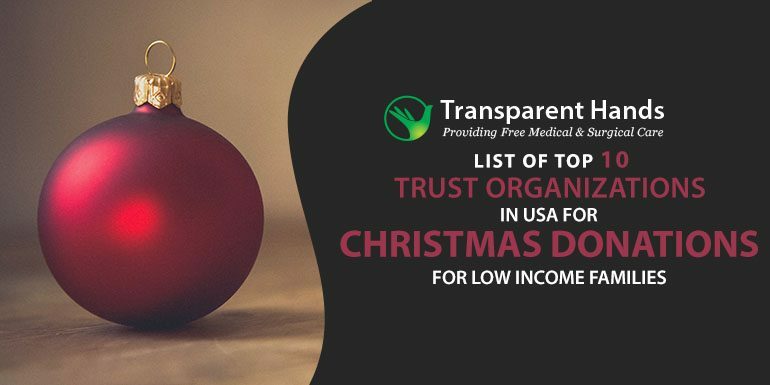 Transparent Hands is in first position in our List of Top 10 Trust Organizations in USA for Christmas Donations for low income Families. We are blessed with good health and wealth and it’s our duty to further utilize them for the service of mankind. Even a small amount can create a lasting impact on someone’s miserable life. Spend your wealth in a noble cause and change the lives of deserving people of Pakistan. The amount which you’ll contribute towards the surgeries of these poor patients will bring them back to better health and improve their living. Why Donate to Transparent Hands? United States Fund for UNICEF is in second position in our List of Top 10 Trust Organizations in USA for Christmas Donations for low income Families. UNICEF USA supports UNICEF’s work, and other efforts in support of the world’s children, through fundraising, advocacy and education in the United States. They work with governments, civic leaders, celebrities, corporations, campus groups, churches, teachers and people just like you; anyone willing to help us advocate for the survival and well-being of every child. UNICEF began in the aftermath of World War II, supplying dried milk, nutritional supplements, medicines, immunizations and other urgent assistance to help starving and ill children in Europe, the Middle East and China. Today UNICEF works in more than 190 countries and territories to save and improve children’s lives. Feed the Children is in third position in our List of Top 10 Trust Organizations in USA for Christmas Donations for low income Families. Feed the Children exists to end childhood hunger. It’s the cause upon which they were founded in 1979 and the one that they continue to fight for each and every day. They know it takes the power of many to end childhood hunger for good. They connect donors, experts, partners, leaders and communities to attack the problem from all angles. They are taking a stand and they will not rest until every child has enough to eat. Challenge convention: They believe that a future without hungry children is possible. Defend dignity: They believe in treating each child and family in the communities where they work with value and worth. Champion partnership: They believe collaboration is the only way to end childhood hunger. Value every donor: They believe in donors playing an active role in ending childhood hunger. Drive accountability: They believe in making changes when something isn’t working and building on the success when it is. Their dynamic executive leadership is actively engaged to strengthen Feed the Children’s impact, extend their reach, maximize their internal capacity, fuel their resource engine and build their brand. Lutheran services in America is in fourth position in our List of Top 10 Trust Organizations in USA for Christmas Donations for low income Families. Lutheran Services in America (LSA) is one of the largest health care and human services networks in the country, representing 300 Lutheran nonprofit organizations throughout the United States and the donate Caribbean. LSA works to connect and empower their member organizations, which serve six million people annually, touching the lives of one in every 50 people in the U.S. every year. Together, they answer the call by providing a wide variety of care and services to people in need regardless of age, race, culture or religious affiliation. All across America, in rural and urban areas, LSA members are on the front lines. Their network has vast reach and tremendous diversity: they impact vulnerable and low-income people in every state: children, youth and families; seniors; people living with disabilities; the homeless; veterans; refugees; and others. American heart association is in fifth position in our List of Top 10 Trust Organizations in USA for Christmas Donations for low income Families. The American Heart Association is the nation’s oldest and largest voluntary organization dedicated to fighting heart disease and stroke. Founded by six cardiologists in 1924, their organization now includes more than 22.5 million volunteers and supporters. They fund innovative research, fight for stronger public health policies, and provide critical tools and information to save and improve lives. Their nationwide organization includes 156 local offices and more than 3,000 employees. They moved their national headquarters from New York to Dallas in 1975 to be more centrally located. The American Stroke Association was created as a division in 1997 to bring together the organization’s stroke-related activities. In the 1980, the association became a much more visible champion of public health, starting advocacy efforts that remain active today locally across America in all 50 states and in Washington. Large gifts allowed the association to support new research projects and education programs, including more efforts to address heart disease and stroke in women and minorities. Compassion international is in sixth position in our List of Top 10 Trust Organizations in USA for Christmas Donations for low income Families. Compassion means “to suffer with” and is an emotional response of sympathy. But it’s not just a feeling. The feeling is combined with a desire to help. Because they have compassion, they want to take action and help the person who is suffering. Samaritan’s Purse is in seventh position in our List of Top 10 Trust Organizations in USA for Christmas Donations for low income Families. The story of the Good Samaritan (Luke 10:30-37) gives a clear picture of God’s desire for us to help those in desperate need, wherever they find them. After describing how the Samaritan rescued a hurting man whom others had passed by, Jesus told His hearers, “Go and do likewise.” For over 40 years, Samaritan’s Purse has done their utmost to follow Christ’s command by going to the aid of the world’s poor, sick, and suffering. They are an effective means of reaching hurting people in countries around the world with food, medicine, and other assistance in the Name of Jesus Christ. This, in turn, earns us a hearing for the Gospel, the Good News of eternal life through Jesus Christ. MAP International is in eighth position in our List of Top 10 Trust Organizations in USA for Christmas Donations for low income Families. 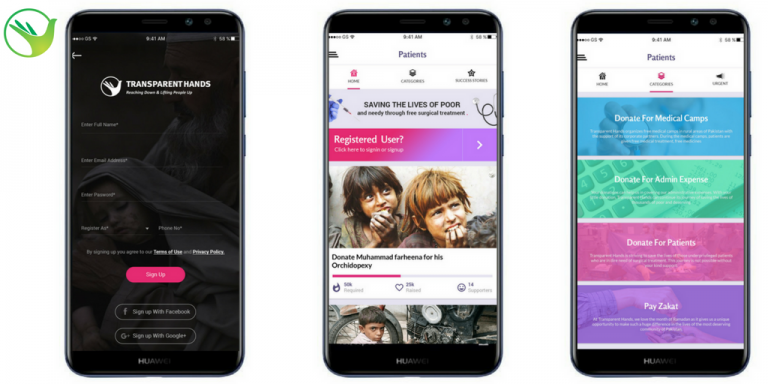 MAP International is a Christian organization providing life-changing medicines and health supplies to people in need. MAP serves all people, regardless of religion, gender, race, nationality, or ethnic background. Step Up for Students is in ninth position in our List of Top 10 Trust Organizations in USA for Christmas Donations for low income Families. 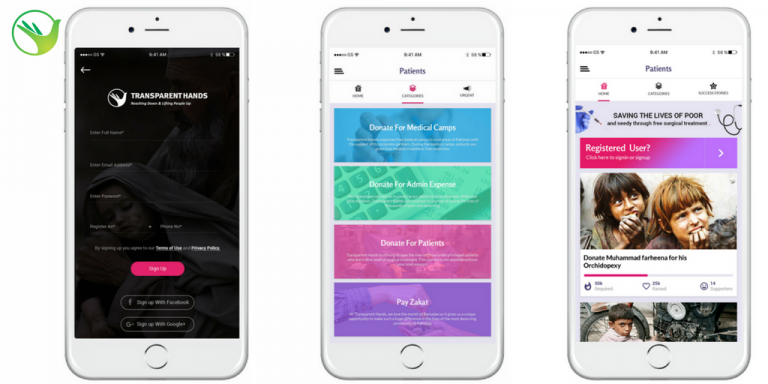 Step Up For Students empowers parents to pursue and engage in the most appropriate learning options for their children, with an emphasis on families who lack the financial resources to access these options. By pursuing this mission, they help public education fulfill the promise of equal opportunity. World vision is in tenth position in our List of Top 10 Trust Organizations in USA for Christmas Donations for low income Families. World Vision is an international partnership of Christians, whose mission is to follow their Lord and Savior Jesus Christ in working with the poor and oppressed to promote human transformation, seek justice, and bear witness to the good news of the Kingdom of God. The hardship of a low-income family cannot be expressed in words. Living with low income affects the well-being of the family, creates rifts within loving relationships and put the children’s development and quality of life at severe risk. Low-income families are going without beds, cookers, meal, medicines, new clothes, and their endless struggles to pay domestic bills, transport fares; rents etc never seem to come to a halt. A data from the US Census Bureau’s American community survey showed the: total number of families living in low income stands at 47.5 million including 23.5 million children. According to data provided by the Global Issue, of the world’s 2.3 billion children 320 million children are living with single parents and the majority is headed by single mothers. Though these are mere statistics but human lives aren’t just numbers. They are humans and possess life. When their miseries are presented before us as statistics, data, chart, facts, and percentages it is easy to blame the government and other institutions for such humanitarian distress and take our hands off ,of it thinking that it is not our responsibility to take action against economic or societal injustice. When we come forward, share the pain of the low income families, and give a donation to uplift them regardless of the amount, it may not mean anything to us but it means the world to them. This Christmas when we’ll be celebrating this eve let us give others a reason to live, and a reason to believe in their dreams through our generous donations.